Clean, comfortable, healthy indoor air for homes on the islands. 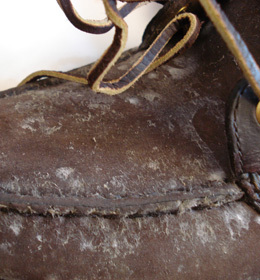 Mold and mildew ruin leather bags, belts, and shoes. Humidity here on the islands can be double the level recommended by the National Health Service. Good for mold and mildew. Not good for people! 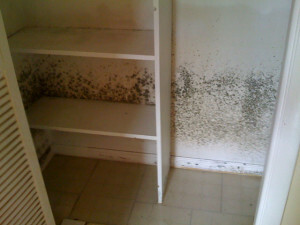 Mold and mildew destroy you home, and ruin your clothing! Mold feeds on your clothing, upholstery, carpet, wood, wallboard, wallpaper, and even dust! And that smell? You can’t miss it. It sticks to your shoes, your clothing, your accessories. Mold in your closets make your clothes smell. Do you have to live with mold? No! Hawaii Clean Air can make your home’s indoor air quality excellent. You’ll be breathing clean, fresh air. 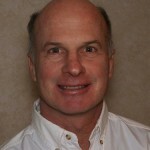 Call Steve: 756-3072, and find out just how affordable (and comfortable) healthy air and fresh clothing can be. 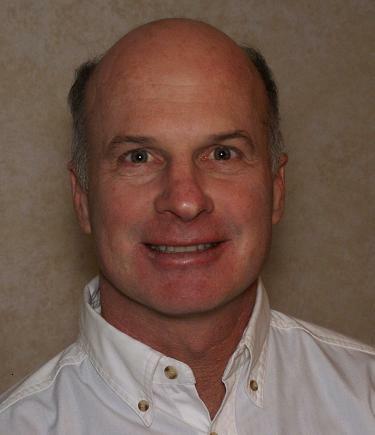 Talk to Steve: Indoor Air Quality Specialist.